It’s essentially a given that The Rock will be making his WWE return during the 1000th episode of SmackDown in a few weeks. Of course, nothing is confirmed officially. There has been enough news and rumors for most fans to accept The Rock’s return, but it isn’t clear what WWE officials have planned for The People’s Champion during the event. On paper, The Great One starting the show and having fun during a promo segment is all that’s needed. However, the WWE Universe has been speculating that he might be stepping back into the ring for Crown Jewel or possibly another event in the next few months. According to RingSideNews, that’s exactly what WWE officials have planned. 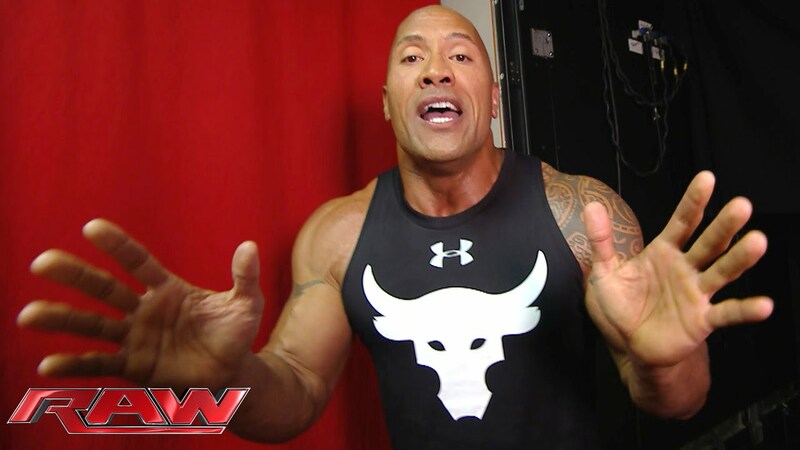 The expectation is that while a fun promo to celebrate SmackDown’s milestone is more than enough, The Rock will be setting up a feud at the show. There’s no information on The Great One’s schedule and commitments to Hollywood. We have no way of knowing if his next match will be at Crown Jewel, WrestleMania 35, or anywhere in between. It’s just becoming more and more likely that The People’s Champion will be involved a lot more with WWE television going forward. Even if the rumors are false about The Rock wrestling another match, SmackDown 1000 may present an opportunity for WWE officials to announce his involvement with WrestleMania 35 next year in New York. Back at WrestleMania 29, The Rock lost the WWE Championship to John Cena in what may be his final retirement match. If that’s the case, a WWE Hall of Fame induction in New York six years later could be a great situation to bring his career full circle. After all he made his debut in New York, so it’s logical for The Great One to end it there too. Should The Rock be inducted into the WWE Hall of Fame next year? The post Rumor: The Rock Setting Up A Match at SmackDown 1000 appeared first on WrestlingRumors.net.